Yes, the rumors are true! 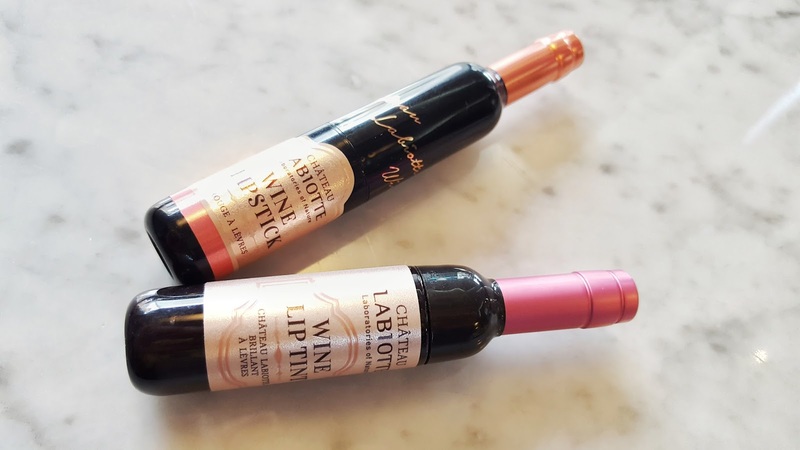 There is a famous Korean cosmetic company taking the market by storm with their wine inspired (and infused!) lipstick, makeup, and skincare products. Labiotte first caught my eye with their adorable packaging. Look at these lipsticks and lip tints! They even make a balm that comes in a wine glass. If you are a sucker for cute packaging, these are made for you! The best part is, not only is the packaging unique, the products themselves are great quality. 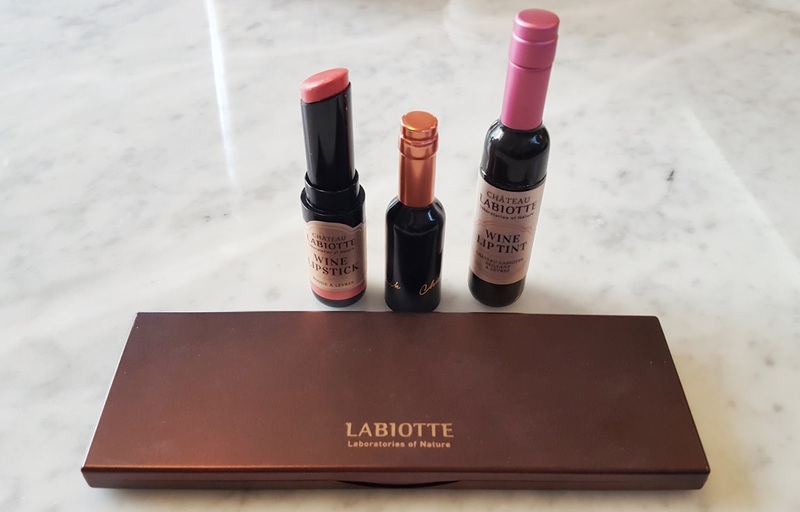 In their Chateau Labiotte Wine collection, the products contain wine extracts called sepivinol, otherwise known as wine polyphenols that are antioxidant agents. They help promote anti-aging and fight against free radicals. 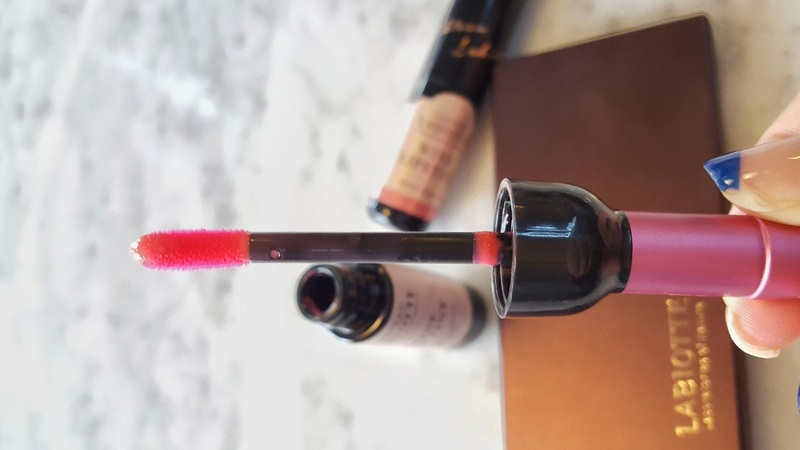 Active ingredients are something I always look for in beauty, so when I heard this line includes wine extracts I knew it would be worth checking out. 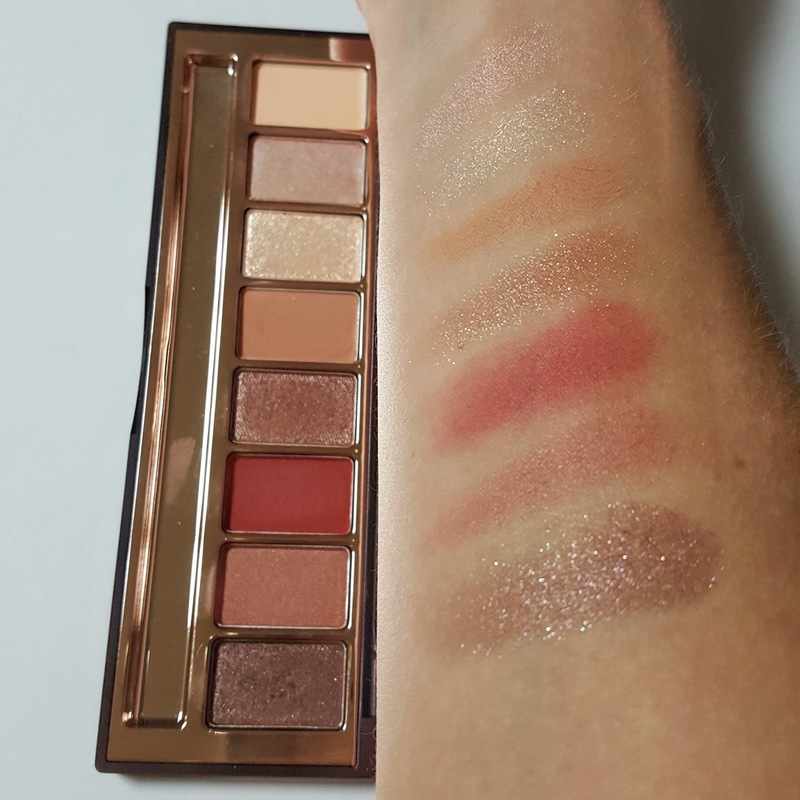 The colors I have shown include the Sweet Wine eye palette, Melting Wine lipstick in BE01, and the Lip Tint in PK01. 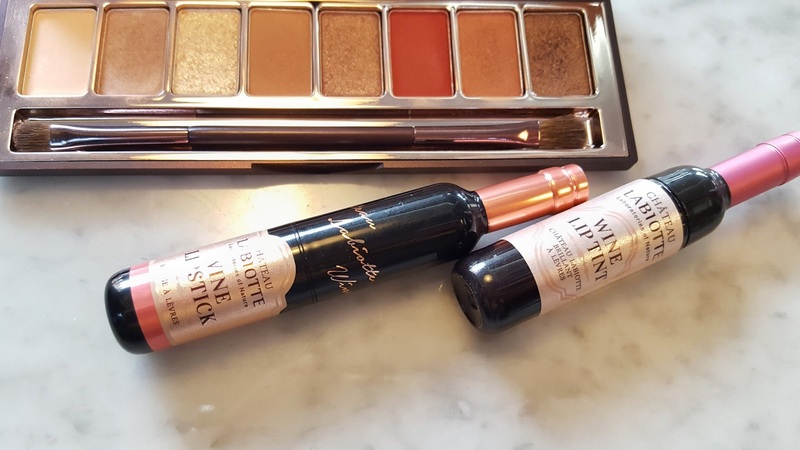 Not only do they make products with wine, they also use a variety of potent ingredients including truffles, licorice root, and linden blossom. Their wine collection as well as a few other products are currently available on stylekorean.com. These products, plus many more, were featured on my beauty unboxing video last month over on my YouTube channel. To see a full list of their products check out the Labiotte website. This is a product that will definitely make it on a few Christmas wish-lists this holiday season. It’s also the perfect little gift to send home to friends or family for the holidays. 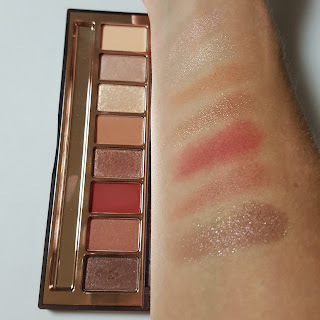 For more swatches and a #30secondreview, check out my Instagram page. What is on your holiday shopping list? Oooh getting some of these for sure! Yes! If you do, and you use Instagram, tag me @7seasonsstyle. I'd love to see what you think!